How beautiful is it when you’re surrounded by people you love and who truly support you, no matter what? When your relationships with your friends and family just seem to flow in the most harmonious way? Isn’t that one of those amazingly good feelings you just want to bottle up? I know I do. But then there are other times when your relationships become troubled, challenged, stale or even bitter and resentful. When it feels like you’re hitting a brick wall, you’re misunderstanding each other or you’re harbouring a lot of negativity. Ugh. That’s the worst feeling ever. 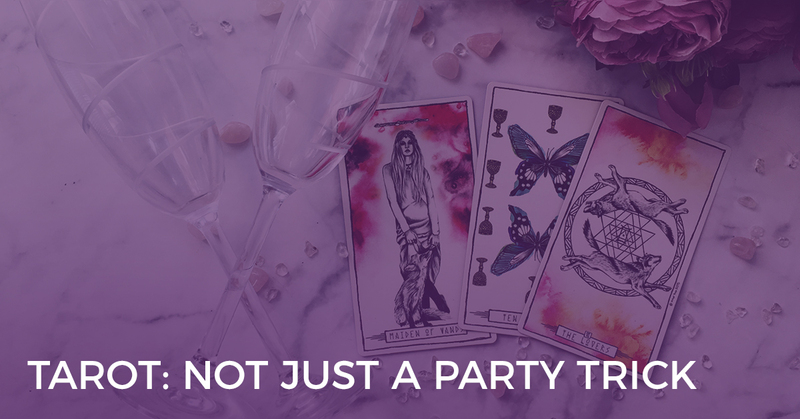 The good news is that you can clear that negative energy in your relationships, to make way for more harmonious and free-flowing relationships instead… with a little help from our friends, of course – the Tarot cards. By asking the Tarot how you can release blockages and increase ‘flow’ in your relationships, you can create those beautiful, loving relationships that bring so much joy to your life. 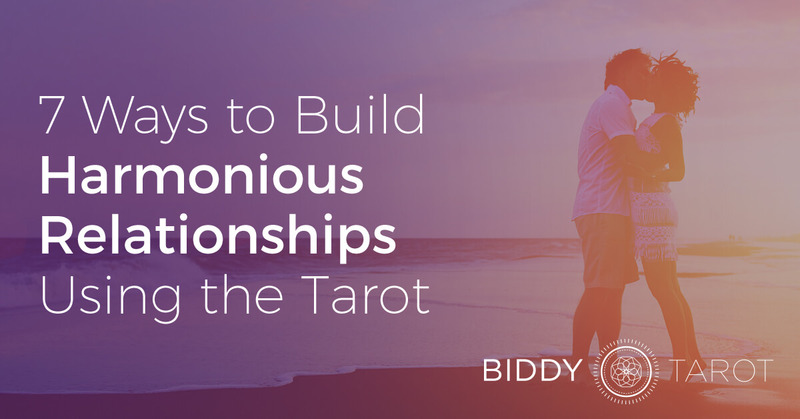 Here are seven ways to use the Tarot to create blossoming, harmonious relationships. Every good relationship starts with yourself. If you go into a relationship feeling bad about yourself or feeling a sense of emptiness that you hope someone else will fill, you’re bound to find yourself in challenging and difficult relationships. Instead, begin with yourself. If you wish to create harmonious relationships, then be the harmony you wish to create. If you wish to create loving relationships, then be the love. If you’ve ever experienced hurt or pain in your relationship, it is essential that you find a way to release and let go so that the relationship can grow in a more positive and constructive direction. The first step is to understand what is blocking the relationship. 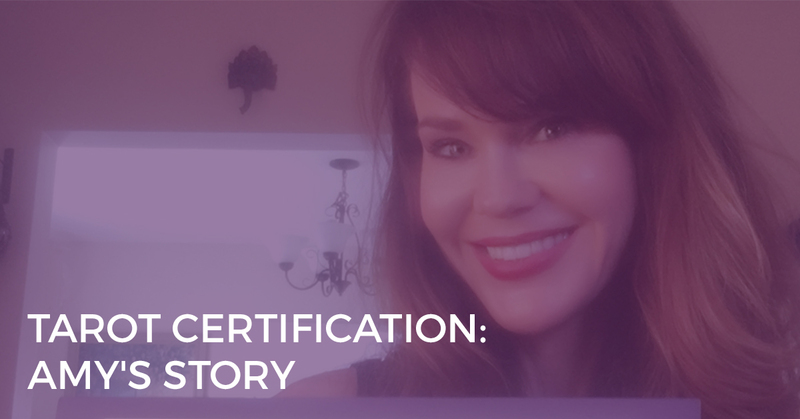 Use your Tarot cards to find this out or to help you dive deeper into what might be already known blockages. The next step is then to release and let go of those blockages. Ask the cards, “How can I best release and let go?” Or use my Release and Let Go Tarot spread here. We all have different needs and expectations within a relationship, whether it’s a romance, a friendship or even a professional relationship with a colleague. What’s important is that you take the time to understand what each person truly needs so that you can then respect and honour that need. That includes your own needs, too. When you’re not consciously aware of what you need and expect from your partner, it can lead to disappointment and tension when your needs aren’t being met. For a relationship to be truly in flow, both parties need to be prepared to work on the relationship together. One person simply can’t be doing all the work while the other slacks off. So ask the Tarot, “What is the most important thing we need to work on to create a harmonious relationship?” You might also want to look at what you can do individually to create positive change for the relationship. Communication is the key to a harmonious relationship. Communication between people needs to be honest, authentic, open and compassionate. Without it, relationships break down and people drift apart. All relationships have bumps along the way. You can get caught up on what someone did or said years ago, or you can simply focus on the blessings that you both share right now, in the present moment. Ask the Tarot, “What blessings are available to us in this relationship?” Focus your energy here rather than on what’s not working. 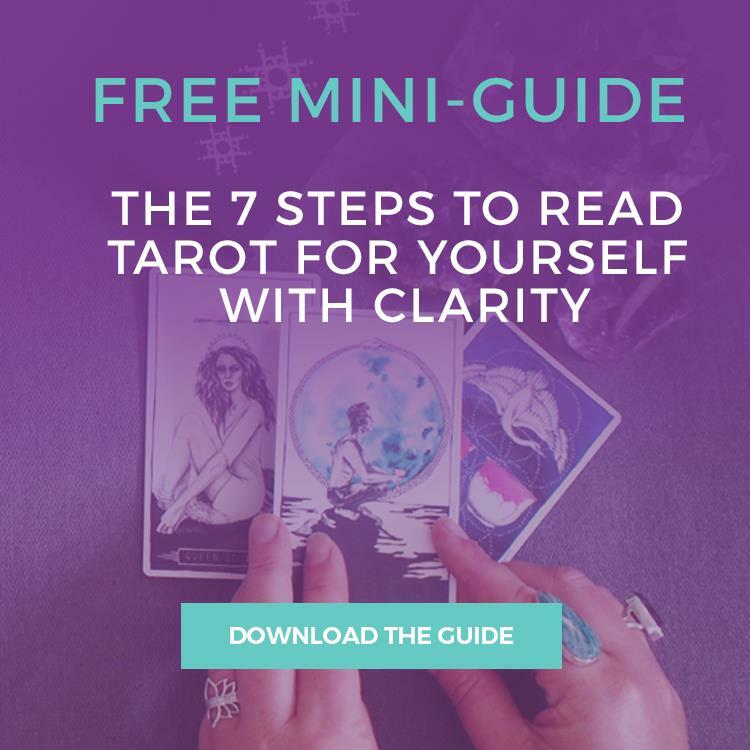 So if you are looking to create more harmonious relationships in your life, with friends, family, partners and colleagues, turn to the Tarot to give you deeper insight on how to do so. Look at how you can bring your best self to the relationship, release blockages, respect needs, work together, communicate, focus on the blessings and pour love into the relationship. 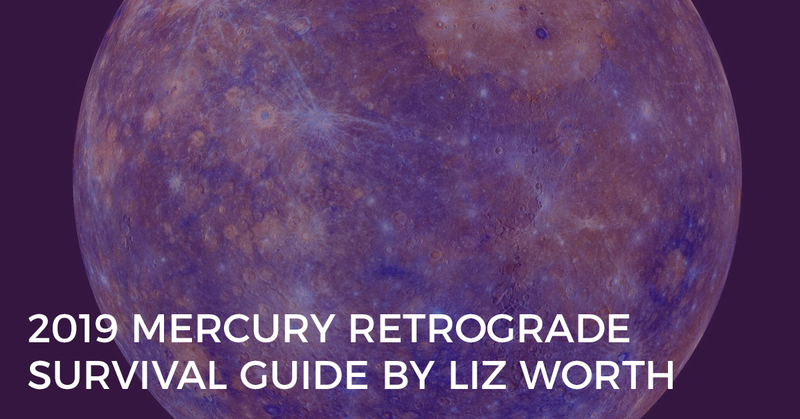 How have you used your Tarot cards to create better, more healthy relationships? Share your comments and stories below.